Did you know that the US experienced more than 3500 power outages in 2017? These power interruptions affected more than 36.7 million people. 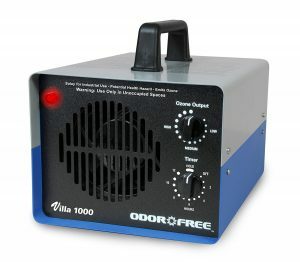 Conditions that are perfect for a Small Diesel Generator to work its magic. 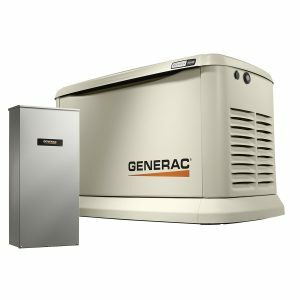 The country’s power grid is getting less reliable each year, which means power interruptions are bound to occur frequently and last longer. 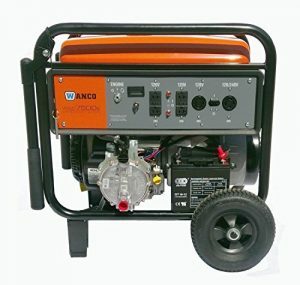 Since, you are here, you are clearly doing the right thing; looking for a small diesel generator. 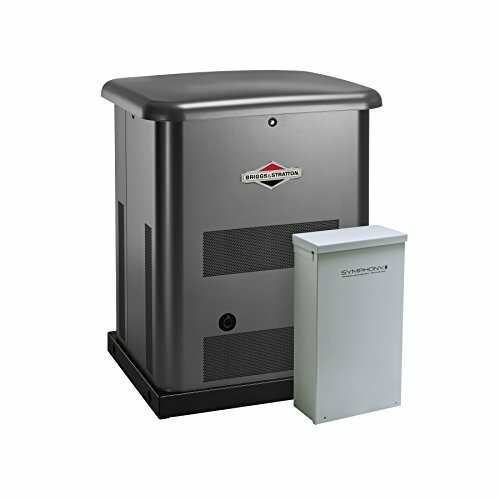 But what can you do to ensure your home isn’t affected by the ever-increasing power outages? 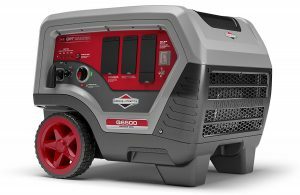 The answer is simple: buy a small diesel generator. 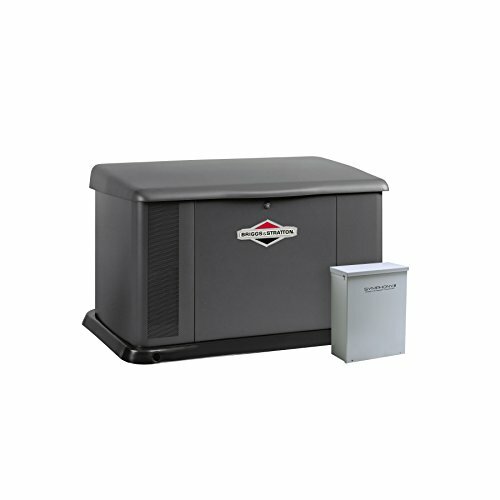 Here are some time-tested tips that will help you choose the right small diesel generator. 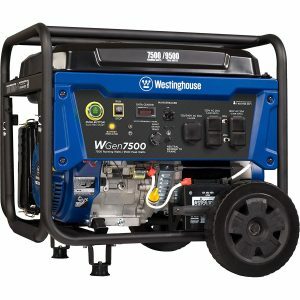 Before you buy a small diesel generator, you need to calculate the maximum power that you will require for your home. 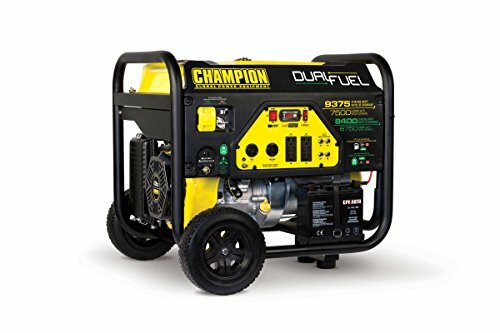 You can do this by adding up the energy required by all the electrical appliances that will be run by the generator. 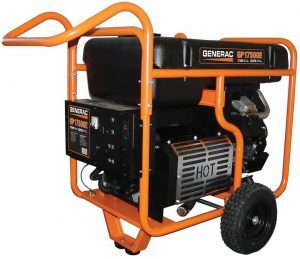 Ideally, you should pick a generator that exceeds your power needs. 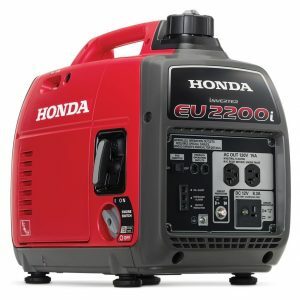 You don’t want to buy a new generator every time you buy a slightly more powerful electrical appliance. If your appliances don’t have wattage information, our guide can help you work out the daily energy needs of your home. 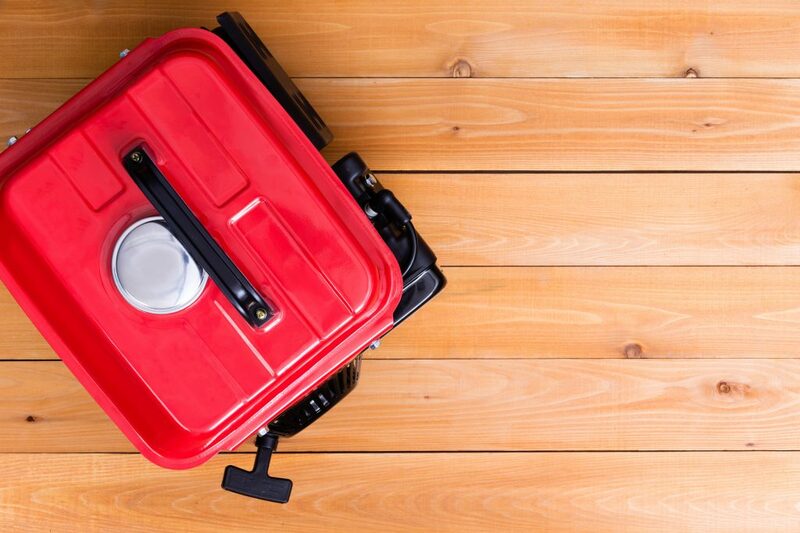 Determine how much you’re willing to spend. This will help you avoid surprises that could ruin your financial plan when you visit the dealer. This feature allows you to switch on the generator by pushing a button or key. 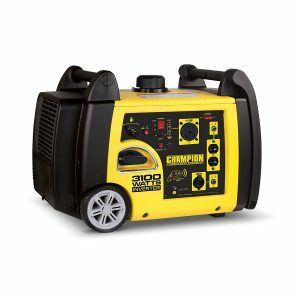 Generators with this feature are quick and convenient to start. 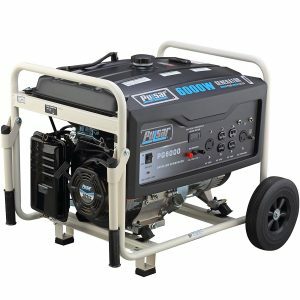 Switchable voltage feature allows you to adjust the output power of your generator to ensure your electrical appliances are powered as required. 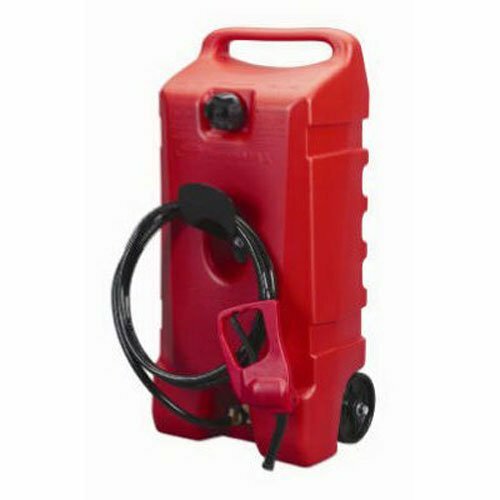 This feature reduces fuel usage and, in turn, saves your money and protects the environment. Circuit breakers will protect you, your generator, and your electrical appliances in the event of a fault. 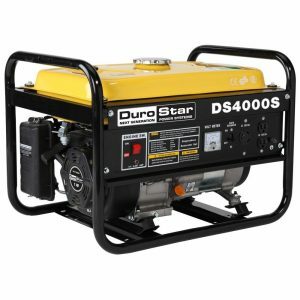 You should also ensure the diesel generator has wheels, handles, and other attachments that make it convenient and more portable. 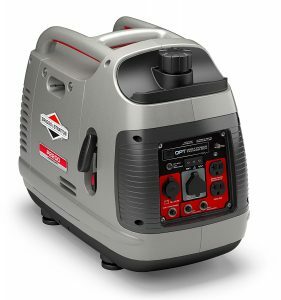 Home electrical appliances and hi-tech power tools require constant power to avoid damage. 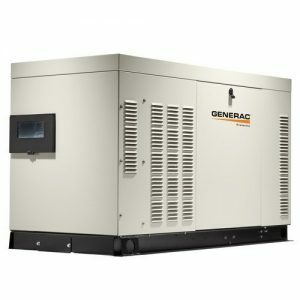 Therefore, you want to pick a diesel generator with unique features that help regulate the power to prevent power drops and spikes. 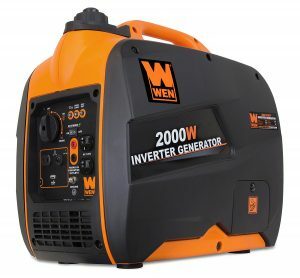 You can go for diesel inverter generators that offer the smoothest power, which is ideal for most home appliances and hi-tech tools. 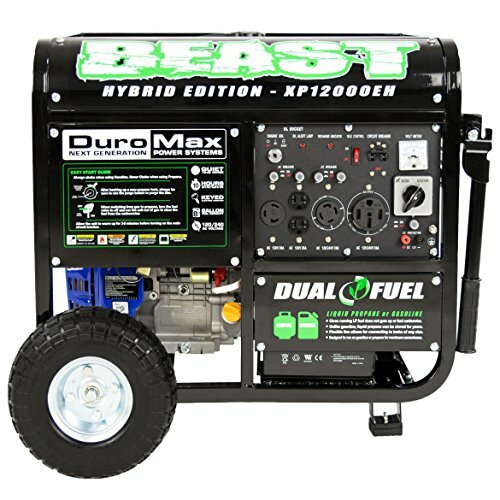 You should pick a diesel generator that is fuel efficient and can hold a decent amount of fuel. 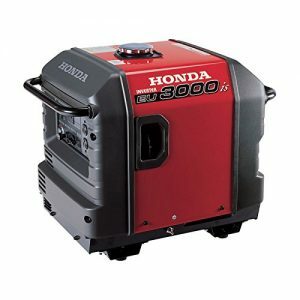 It’s important to note that both the fuel efficiency and fuel tank capacity will affect your generators running time. 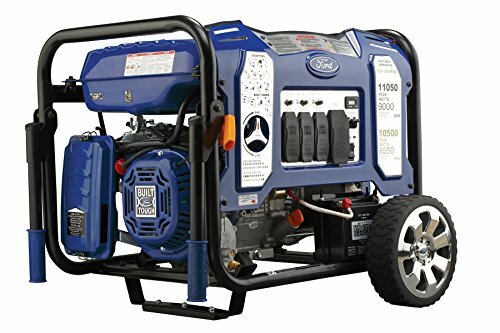 Where Will You Keep Your Generator? 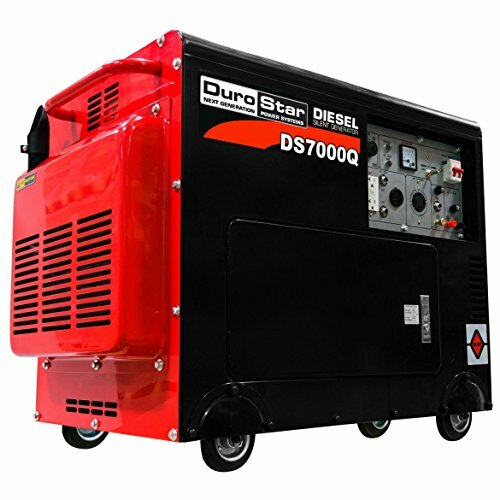 The diesel generator must be outdoors or in a very well ventilated area far from any air ducts, windows or close to any kind of flame or electrical sparking. 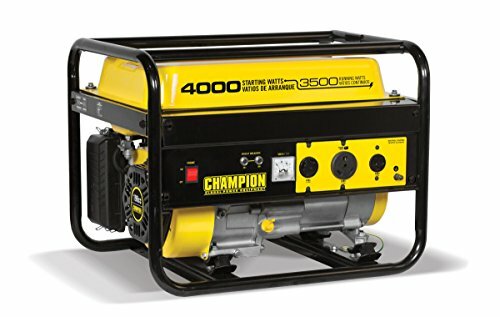 Make sure the generator you choose is sturdy enough to withstand its prevailing working conditions. 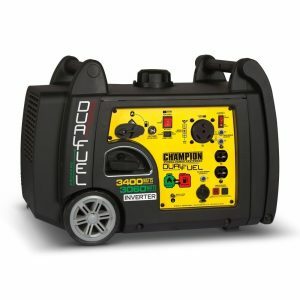 Most diesel inverter generators can withstand harsh and even wet environments since they have a metallic covering and very little plastic. 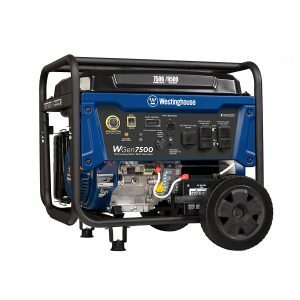 Choosing the right generator can be confusing if you don’t have prior shopping experience. But this shouldn’t scare you. Follow the tips highlighted above; they’ll help you make the right decision and avoid the mistakes that most beginners make. So lets get you started with the following list of the Best Small Diesel Generators available on the world’s biggest marketplace: Amazon. 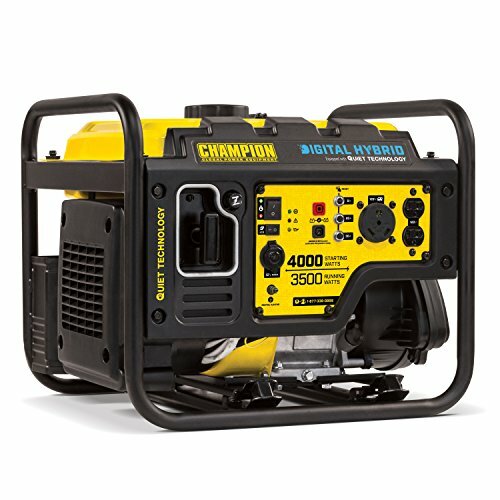 If you’re in need of a small portable generator, you can check the top generators from Harbor Freight here.